What Temperature Should I Set My Air Conditioning While On Vacation? The summer vacation is the ideal time to give residential air conditioning units a break. In fact, it is pointless and expensive to have the central air conditioner running if no one is present at the house. The one exception is if the pets are left at home, in this case, the air conditioner must not be completely turned off. Instead, the air conditioning unit should be but can be set at a higher temperature than usual. By setting the thermostat to a warmer temperature, you can cut your electricity bill. Raising the temperature by one degree, cuts about 3% off the electricity bill. However, just because a higher setting will cut a monthly utility bill, a homeowner should not increase the temperature too much. 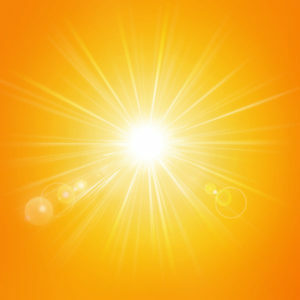 Remember air conditioning does not only regulate the temperature in your home it also controls the humidity level. When the atmosphere within the home becomes exceptionally humid and hot, microorganisms and mildew can thrive making the indoor air unhealthy. When the temperature is too high within the house, appliances like refrigerators can start to emit moisture and run harder to stay cool. Also when you return from vacation, cooling down the home to a comfortable temperature, the air conditioning unit will have to work hard thus eliminating some of the savings. 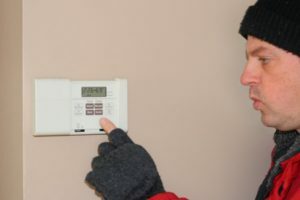 Therefore, the temperature should be raised about 4 degrees above the comfortable temperature the homeowners generally use. For instance, if the normal temperature is 72, increase it to about 76 before everyone leaves the house. With such a setting, the house will maintain an adequate temperature (which is not too hot) and still save some electricity. However, if there are pets in the house and the family is leaving for several days adequate measures must be taken. That means the pets should be sent to a care center or ask a friend or a relative to look them after. 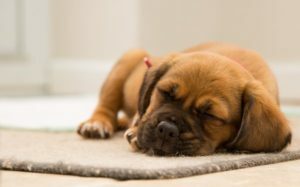 Even when the pets are left at the house for about a few days, the best practice is to ask the veterinarian about the best temperature setting according to the type and size of the animal. If you have a question about your air conditioning system contact Good Deals Heating and Cooling at 215-947-1166. HVAC system is something to look into if you’re a homeowner. 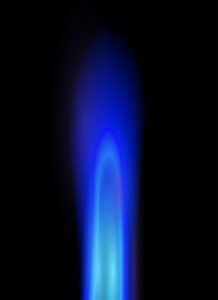 This is important so that you can be sure the heating and air systems are always working properly. 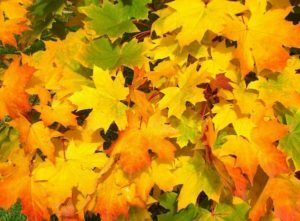 In order to avoid having any problems with your AC unit, keep all vegetation at least two feet away from the outdoor unit. The unit should be clear of any vegetation on all sides and above. When you mow the lawn, the grass clippings should be away from the air conditioning unit. This will prevent grass getting inside the appliance and making it malfunction. 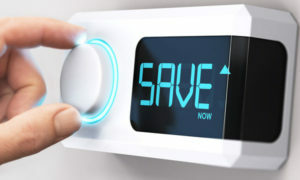 One great way to save some cash when you’re working on keeping a home cool is to install a thermostat that’s programmable. In fact, you can save as much as 10% on both heating and cooling when you turn your thermostat by by 10-15% for at least 8 hours daily. You can often even control it from your mobile phone. Installing a new HVAC system? Ask for referrals when hiring someone to install your heating and cooling appliance. Many people will seem like they know what they are doing, but you cannot simply take their word for it. When seeking a new contractor, ask the opinion of people you trust. They’ll often have already had someone in for similar work and will know who are reliable and who to avoid. You can also ask co-workers or other people in your community for some references. For a trusted Philadelphia air conditioning company, call Good Deals Heating & Cooling. 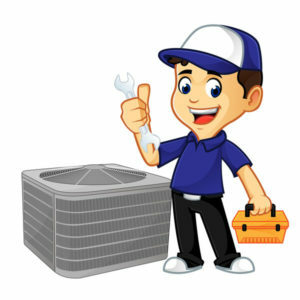 We provide expert Philadelphia HVAC repair services as well handle other HVAC concerns you may have. Now that you have read this article, you should be much better informed about what to look for and how to maintain a HVAC system.